Black Diamond’s Icon headlamp shines as one of my top six most appreciated technological advances in alpine climbing gear over the last couple of decades because it prevents against unplanned bivouacs. With a range of 125 meters—the furthest of any BD headlamp—and 500 lumens, the Icon allows for route finding in the dark. What this really means is that with an Icon strapped to my head, I can keep climbing even when the day ends. This ability to climb in the dark is an essential preventative against the dreaded unplanned bivouac! Red, green, and blue light modes to help protect your night vision. Removable battery pack—put it in your pocket to help keep it warm and preserve battery life. Three-level power meter allows you to keep track of how much power you have left. Settings that allow you to toggle between range and power. Brightness Memory—turn it on at a chosen brightness rather than toggling back through the settings. Max burn time is 70 hours on high and 175 hours on low. 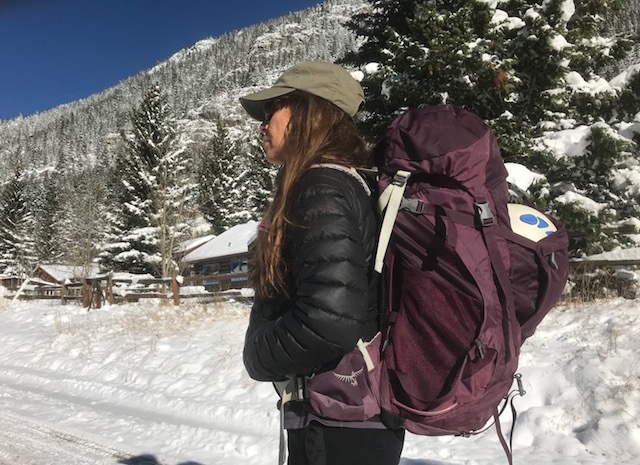 Thank you, Black Diamond, for your ingenuity in creating solutions so that I can go farther into the mountains with fewer bivouacs! Gwen Stefani made your name synonymous in my mind with being ultra-useful—you’re the one piece of gear I never take off my harness—and all my friction hitches are going to happen like that! Safe and secure. Your braided aramid fibers are the perfect heat resistant material to make my friction hitch of choice. For example, when I rappel, the auto-block is my friction hitch go-to. I quickly wrap you around my climbing rope 3 times. Then I clip both of your ends into a small locking carabiner attached to my belay loop. Et Voila, I’m ready to rappel with no fuss and no muss of having to dress you tidy. You dress yourself, which is why I love you so. I never have to make sure your wraps are nice and smooth. You always lay flat and grip the rope with the perfect amount of friction. Hollow Block, you save me time and time counts when the sun is setting on the horizon and the shadows of night are chasing me down the wall. 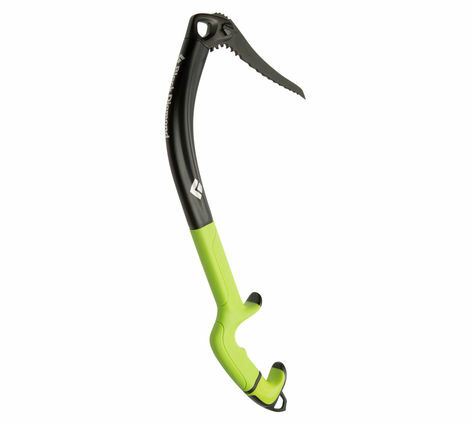 The folks at Sterling thought of everything when they designed you: high melting point; hollow braided construction that allows you to grip the rope like a Chinese finger trap; two lengths: 13.5” and 19”; Oh!, and how strong you are! At 14kn I can use you as a sling and feel totally secure knowing you have my back. New, easy, lightweight, assisted belay device! 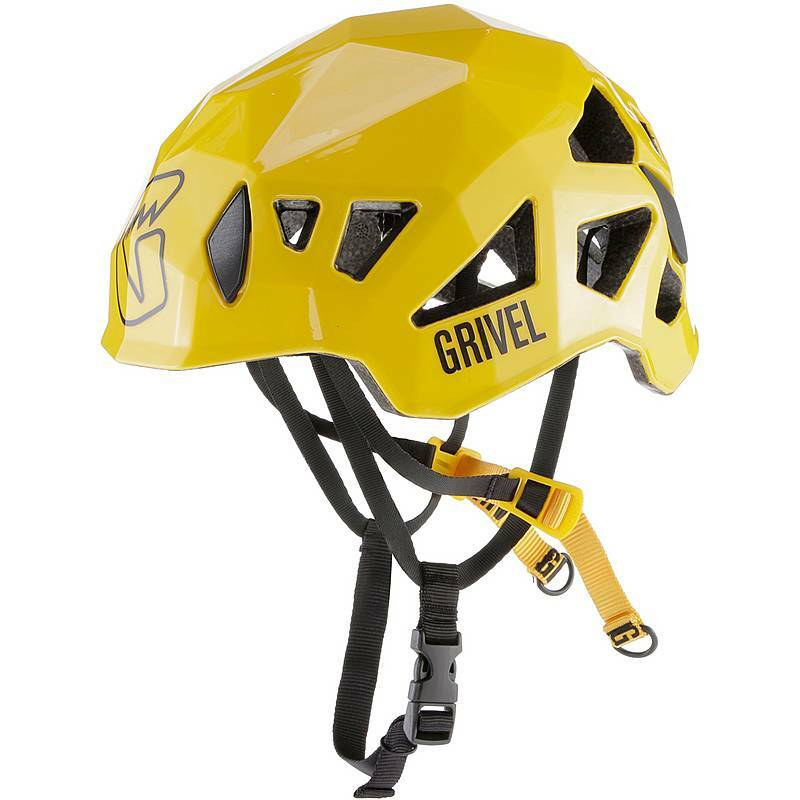 Assisted braking brings to mind devices like the Grigri, Click-up, and Mega-jul. 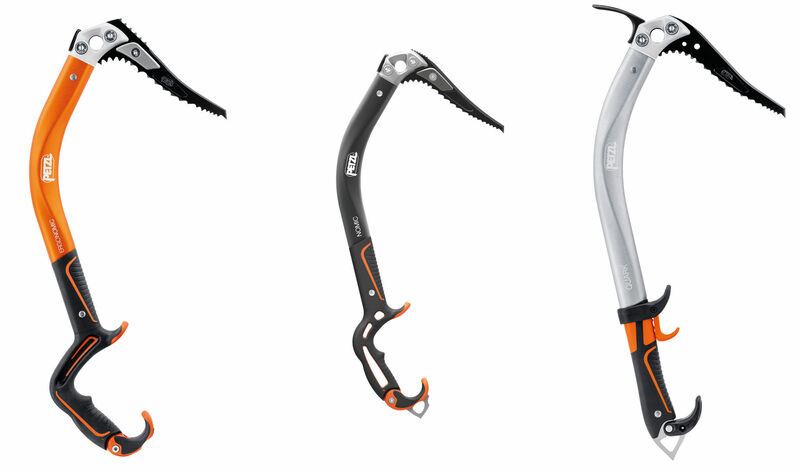 While all these are really great options (Don’t get me wrong, I use a Grigri all the time! ), they’re either on the heavy side or can be difficult to use. Now, Black Diamond is on the scene with a really cool, light and simple device. 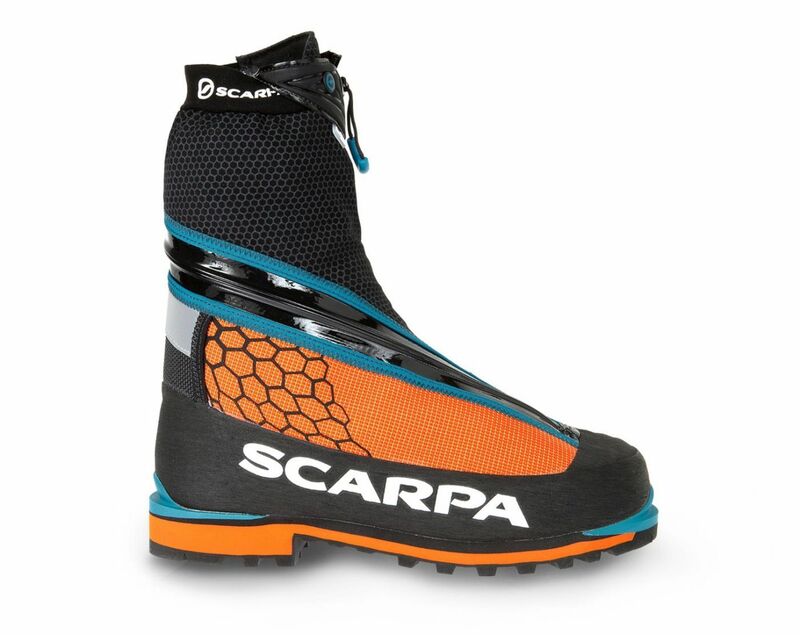 The ATC Pilot is aimed at single-pitch gym or crag climbing. It’s an easy to use, lightweight (86g) assisted belay device. Belaying is tiring particularly when the climber is working a route or projecting. A projecting climber often takes repeated falls and spends lots of time hanging on the rope. 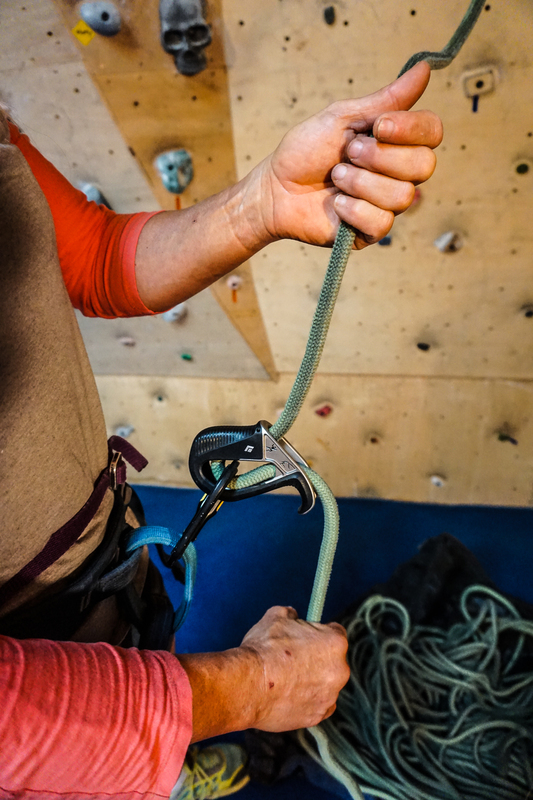 With standard belay devices, the belayer has to grip the brake strand tightly to hold the climber. With the Pilot the brake strand still needs to be controlled, but the device pinches the rope against the locking carabiner. 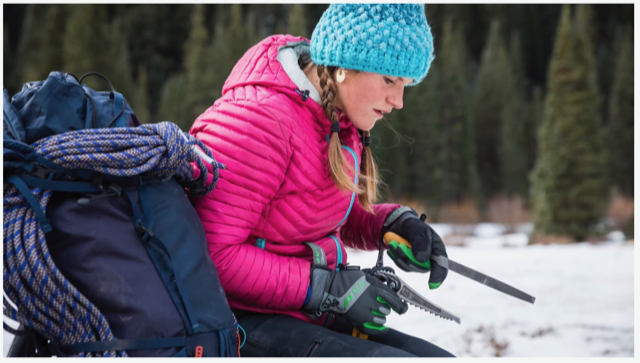 This pinching action makes both holding the rope and catching falls more secure. Better yet, use of the Pilot is quite intuitive. The rope pays out smoothly when belaying. This is a bonus for your projecting partner! Just hook your brake thumb underneath the lip of the device to keep it from catching as you pull the rope thru with your non-brake hand. 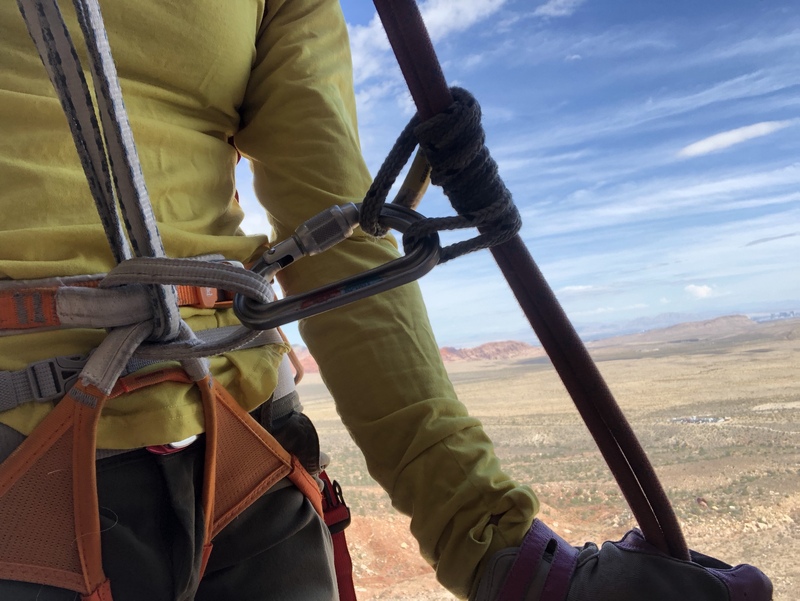 Lowering takes a little practice, but adjusting the lowering speed and keeping your climber descending smoothly is easily accomplished by rotating the device towards you as you slide the rope through your brake hand. Overall, the Pilot gets my thumbs-up for single-pitch climbing. Whether in the gym or outside, I most like it for belaying my climbing partner on her “proj,” or for those just learning to climb. Always remember friends: No matter what belay device you are using, don’t ever let go of the brake strand when belaying.